We are always amazed and delighted at the generosity of people who collect and send goods to be transported to Malawi in our containers. So far this year we have loaded and sent 5 x 40ft containers, each at a cost of around £11,000 and hope to send another, our first from our new Dundee depot, in December or January. 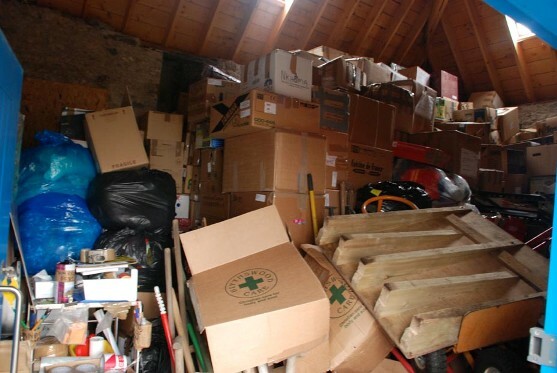 As you can imagine, the number we can send depends on funds available and on the work of a few people who spend many hours labelling, sorting, stacking and listing the boxes on a manifest before loading day – which involves around 30 volunteers.